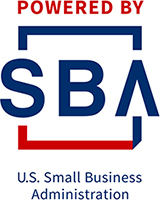 The SBA, NSF I-Corps and the North Texas SBDC Network are pleased to offer Introduction to Customer Discovery to Main Street small business entrepreneurs. This short course is designed to help highly motivated, pre-venture, startup and early-stage companies establish product-market fit and improve their odds of success. It is based on the Lean LaunchPad® / NSF I-Corps™ method, the nation’s premier entrepreneurship course developed by serial entrepreneur Steve Blank. Ideal candidates are those who either have an idea for an innovative new business or who’ve recently started a promising business, but aren’t getting the customer traction they anticipated. In both instances, learning how to use the business model canvas, conduct effective customer interviews and validate assumptions with real-world input is key. This is an immersive, learning cohort experience to help your team quickly and effectively validate new business ideas. 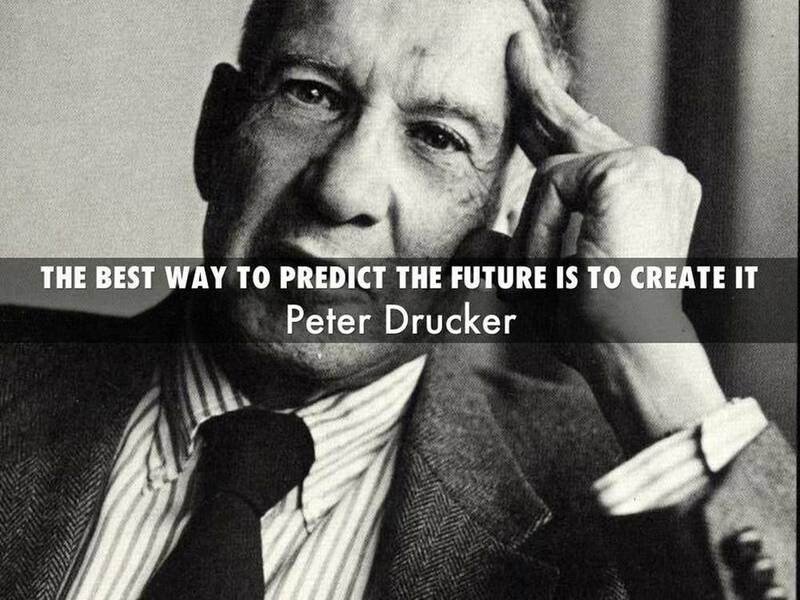 It's not about case studies, writing business plans or sitting through lectures. It's about getting in front of customers and asking the right questions to solve the right problems. And after talking to a volume of stakeholders, finding out whether you have a business idea worth pursuing. You will spend two days in class with the rest of your learning cohort (January 17th and 31st, see schedule below) for the opening and closing workshops. The majority of the time, you and your team will be on your own, in front of customers learning what matters to them and whether you're solving a problem enough people care about. * Learn more about Lean Startup and I-Corps practices here. 2 - 3 team members. The program is designed for entrepreneurial teams. Maximum of three (3) members, with designated team lead. Team members can, but don't have to be, part of a company. Commitment. Entire team must attend opening and closing workshops (kickoff and finale) and remote office hour (via web conferencing). Must conduct 25 interviews as part of the short course (approximately 15 hours a week). Application Deadline. Interested applicants are encouraged to apply early (by December 28th) to allow full consideration, before the orientation web conference on January 10th.